Photo Faculty, Simon Glass, is directing Project 31’s auction proceeds from his work to fourth-year awards for Photography students. the Book of Jeremiah in which the prophet sees birds eeing and the skies darkening. The lighter sections of the image were shot about 20 minutes before sunset, and the darker section about 20 minutes after sunset. 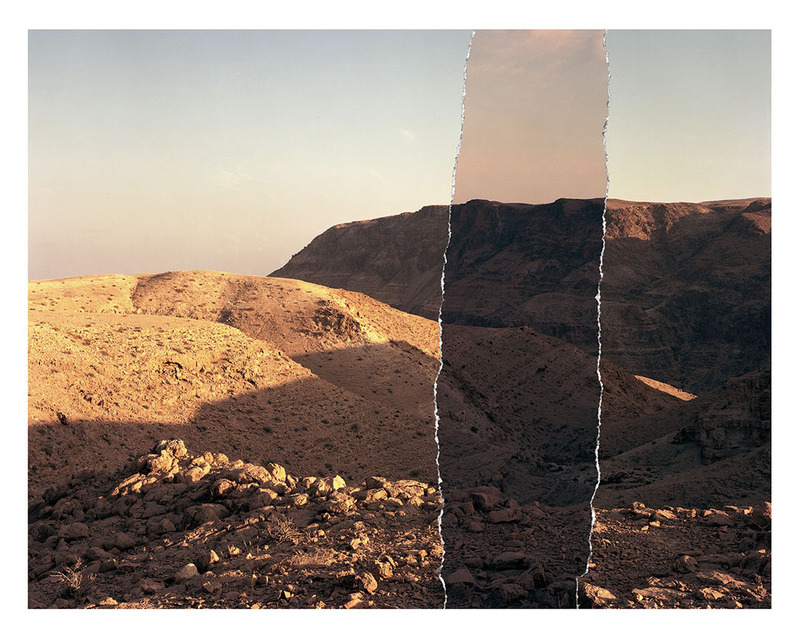 In his artistic practice, archival and original photographic imagery is combined with mystical, biblical and liturgical Hebrew. Recently, his work has gravitated toward installation and examines prophecy in the context of the possibilities and impossibilities of translation, the philosophy of language and the conflation of future and past. Simon is currently an Artist in Residence at the Anne Tanenbaum Centre for Jewish Studies at the University of Toronto.